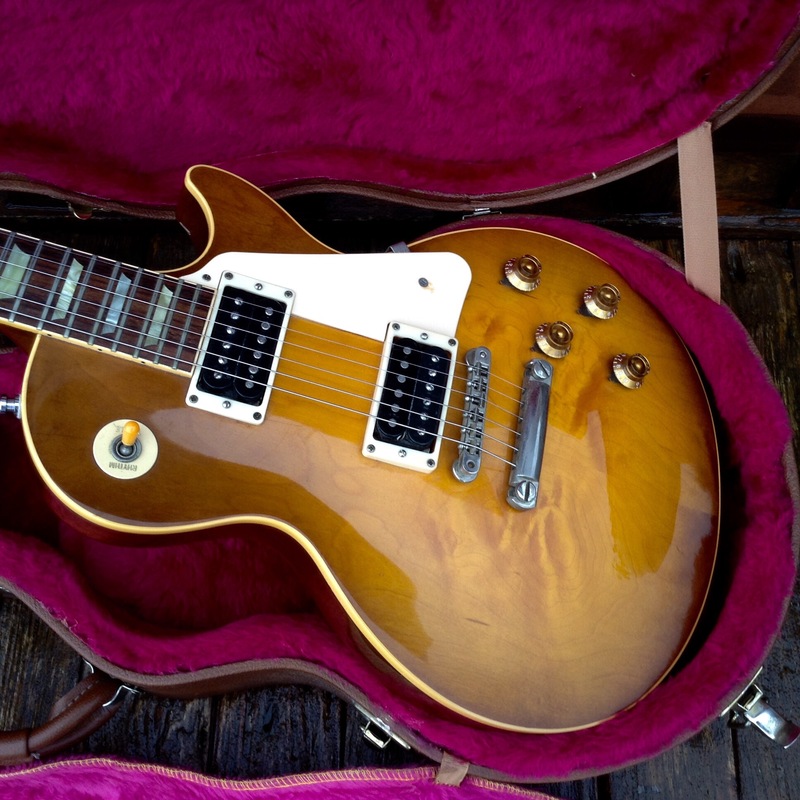 This Gibson Les Paul Custom Classic with a fine Maple top is a bit of a classic, and indeed it is. 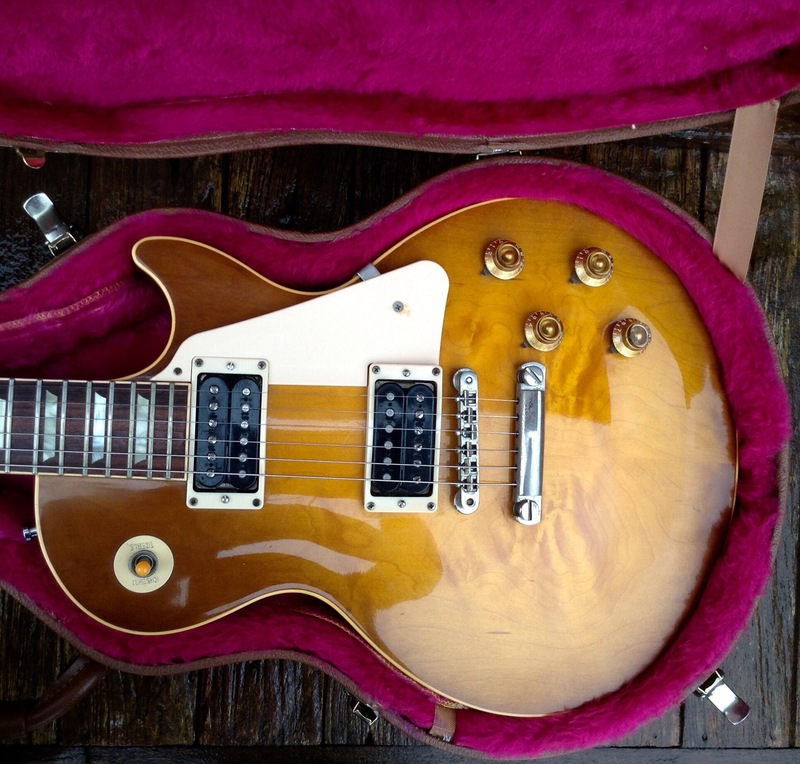 It is one of the finest guitars in the collection and was custom made for Jimmy Page as part of a batch of 4-5 in the early 90’s for touring with Page and Plant, The guitar ended up being damaged at the jack socket and was sent for repair by the roadie, who can’t recall having it returned by the guitar tech. 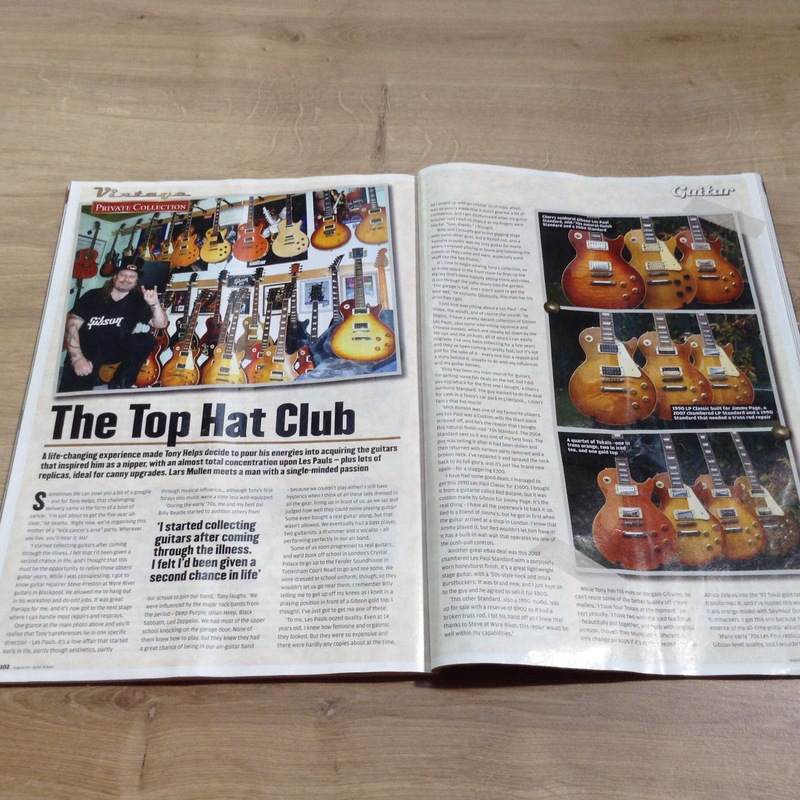 Word is he kept it and sold it to a collector whose Les Paul collection including this one featured in August 2009 Guitar and Bass issue (See photo’s). 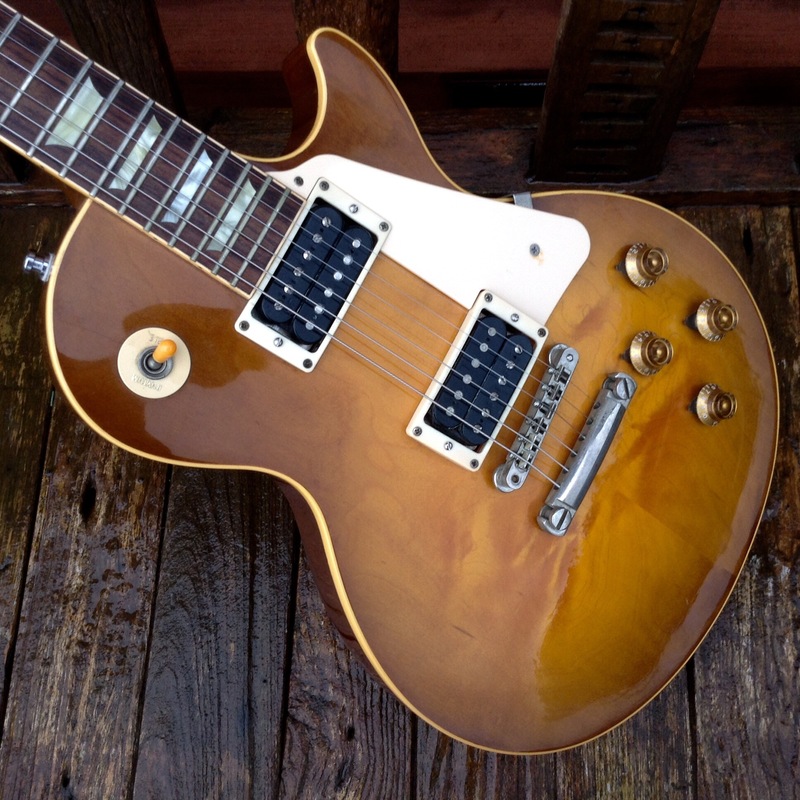 Therefore we have here a gorgeous 1990 Gibson Les Paul Classic with 1960 spec featuring that desirable thin neck of the 1960 era with a bit of rock mojo. 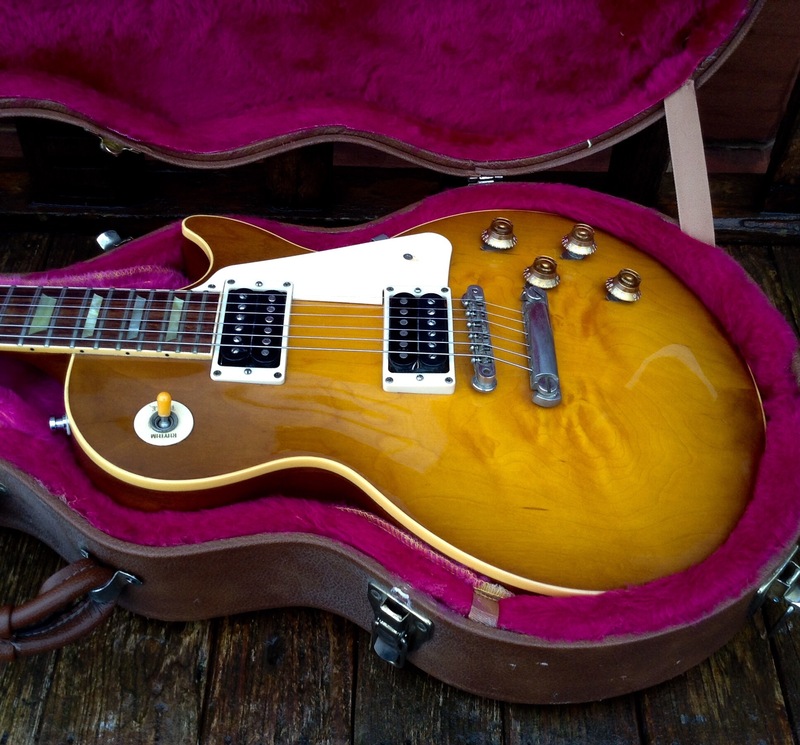 This guitar an old school design of timeless beauty with its understated classy top. The instrument has a fantastic feel and killer look to it, soiund wise it is awesome too as it is wired with a push-pull Wah-Wah on the bridge pick up tone pot, creating that classic “Dazed and Confused” and “No Quarter” distorted Wah sound.. 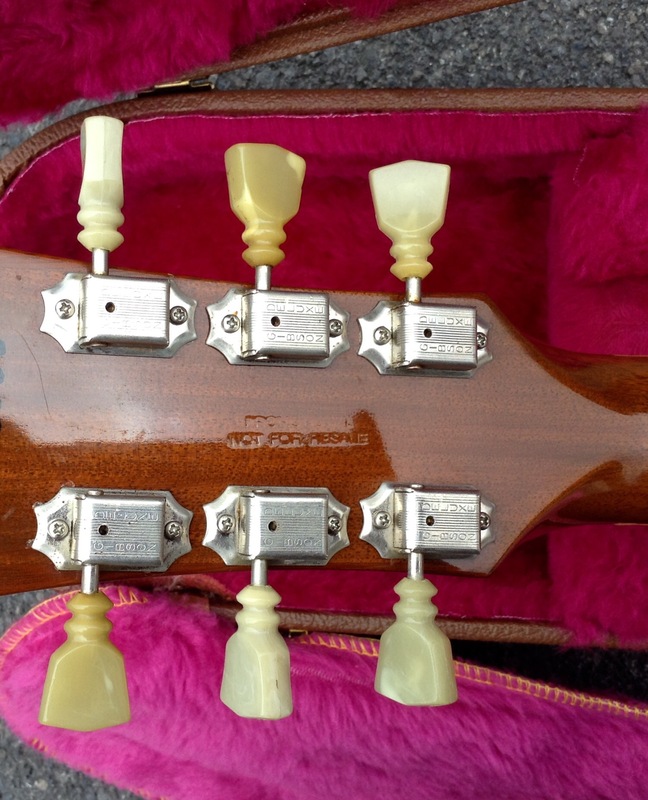 The guitar sounds absolutely stunning with powerful vintage open 1960’s hum-buckers. Some more retro features are the double ringed original 1960’s tuners and a superbly polished fine-grained rosewood finger board. 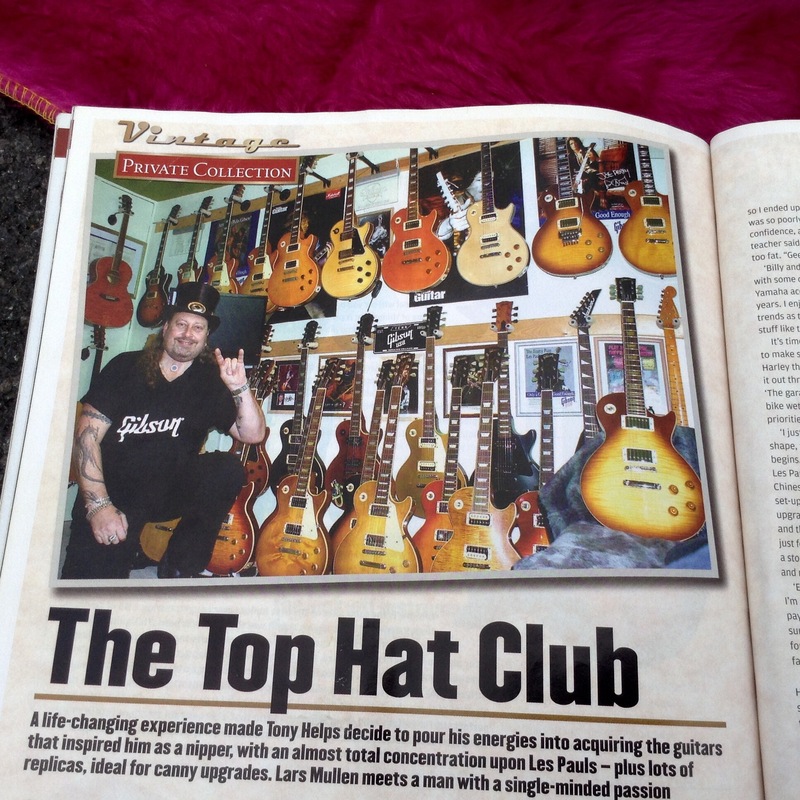 Therefore, this guitar has an amazing feel and is quick to get to grips with. Well taken care of and is in great condition!